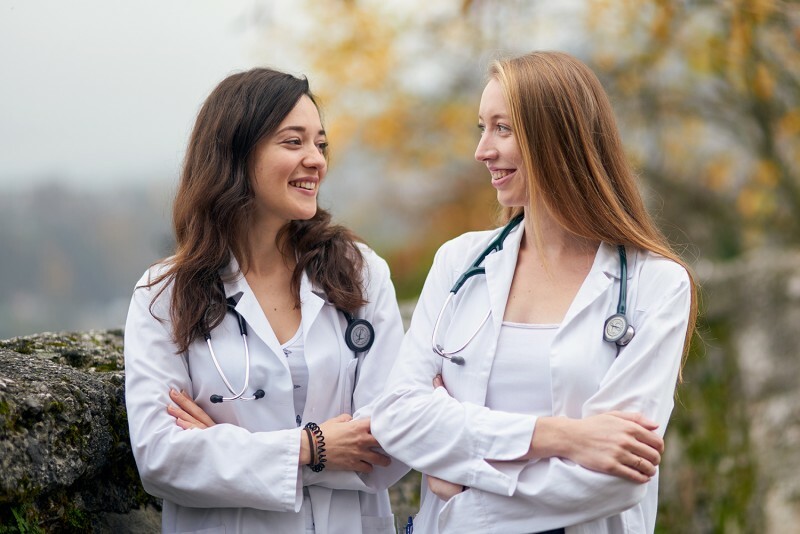 Two young doctors leaving for a medical expedition to Uganda need your help! We are two medical students and are just about to graduate. In February 2019 we are going to Uganda, where we will volunteer at the local hospital Mukono HCIV. We want to help as much as we can, with both knowledge and providing medical devices. In order to achieve this goal we need your help! We are friends and colleagues at the Faculty of Medicine in Ljubljana, and soon we will graduate in our general medical study. In addition to our passion for medicine, we also have a passion for traveling, hearing people's stories and exploring new cultures. Through our study and work in various hospitals we have gained a lot of knowledge and experience. In the last few years we have attended a summer school of Traditional Chinese medicine in Taiwan and surgical practice in Brazil. Working abroad under completely different conditions gave us valuable experience and opened us up different views of the world. We are now ready for new challenges. We want our help to represent a piece of mosaic that will contribute to a better world. We are motivated to do our utmost in Uganda as well. We are planning a one month medical volunteer work in Uganda in the hospital Mukono Health Center IV, located in Mukono town. 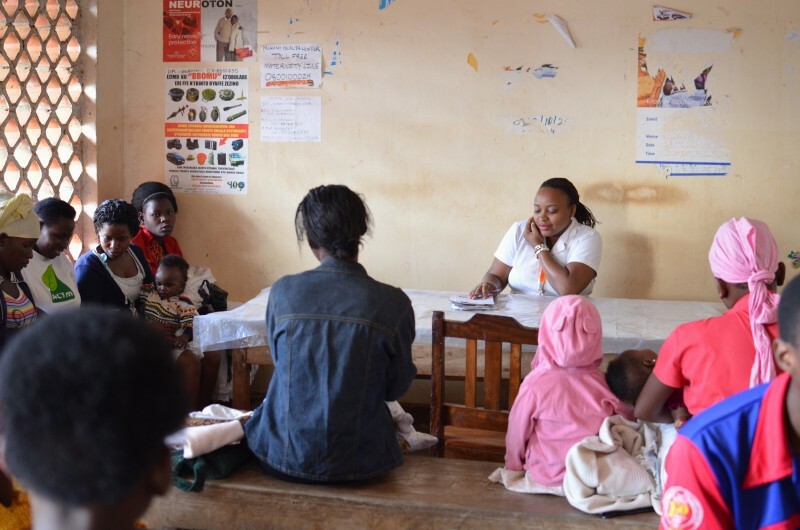 Mukono HCIV is a public health institution offering free medical care to everyone who needs it. Due to the growing number of patients they constantly lack medicines and basic medical devices. Health is one of the most important values ​​and every individual deserves the right to receive appropriate medical treatment. As an additional workforce and a source of knowledge, our goal is to help local doctors in the care of patients and to raise awareness of appropriate medical care. We would also like to bring with us the most needed medical devices and medicines, and that's why we need your help! What are we planning to do in Uganda and what we need money for? 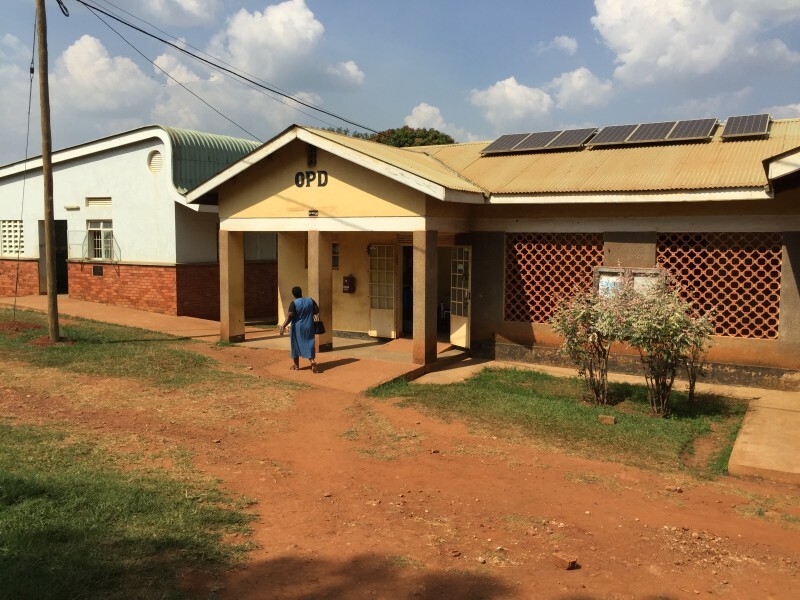 In Uganda, more precisely in the city of Mukono, we will help local doctors with their daily work in clinics and in the operating theater. 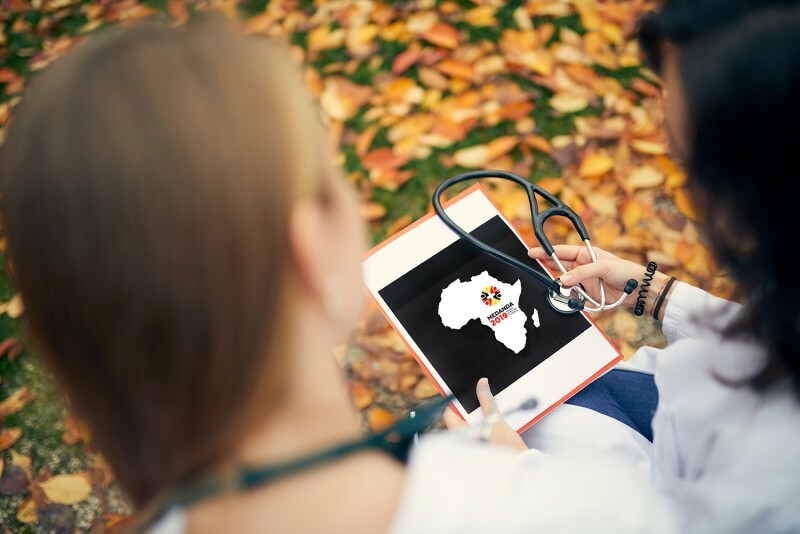 We will do patient checkups, help with baby deliveries, assist at operations, vaccinate, raise awareness about HIV and manage medical documentation. Medical care there is quite different from what we are used to in Europe, mostly due to poverty and therefore the lack of medical staff, basic medical devices and drugs. In addition to practical help, we would like to bring with us medical equipment that is most needed in the hospital. These are in particular blood pressure monitors, stethoscopes, thermometers, protective gloves, disinfectants, otoscopes, glucometers, pulse oximeters, needles, bandages, patches, i.v. cannula, sewing material, forceps, basic drugs etc. Mukono HCIV Hospital where we will be working. We will reside in a nearby village with the local doctor's family. There is no electrical wiring, plumbing installations and sewage. Our cost of living there will be minimal and we will cover it by ourselves, as well as all necessary vaccines and antimalaric drugs for our own protection. With this project we want to cover only our transportation costs. Everything else will be devoted to purchasing and transporting medical devices. We are stronger if we unite our forces, that's why we decided to ask for your help. With your support, we could raise enough resources to make our project a reality! Please do not hesitate to contact us if you have any further questions: medanda2019@gmail.com . 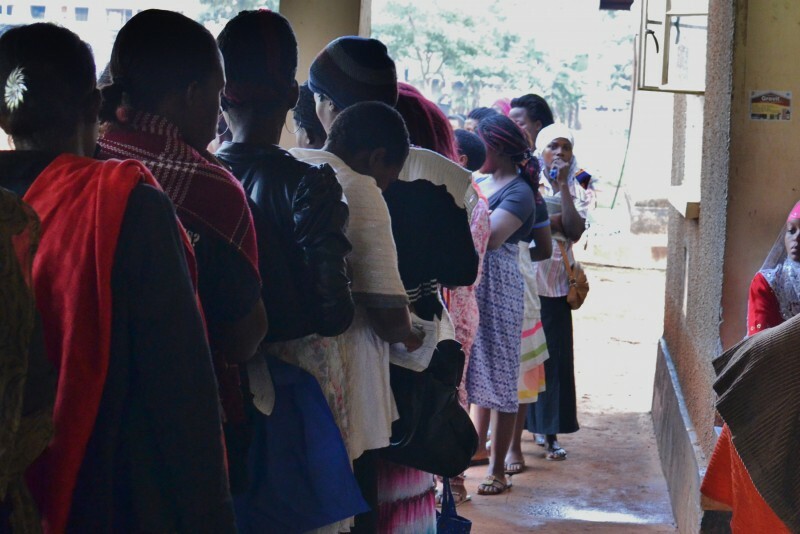 A typical day at the hospital where everyone can receive medical treatment for free. One of the nurses educating people about health care.